Wait…. can it be? The perfect candidate? 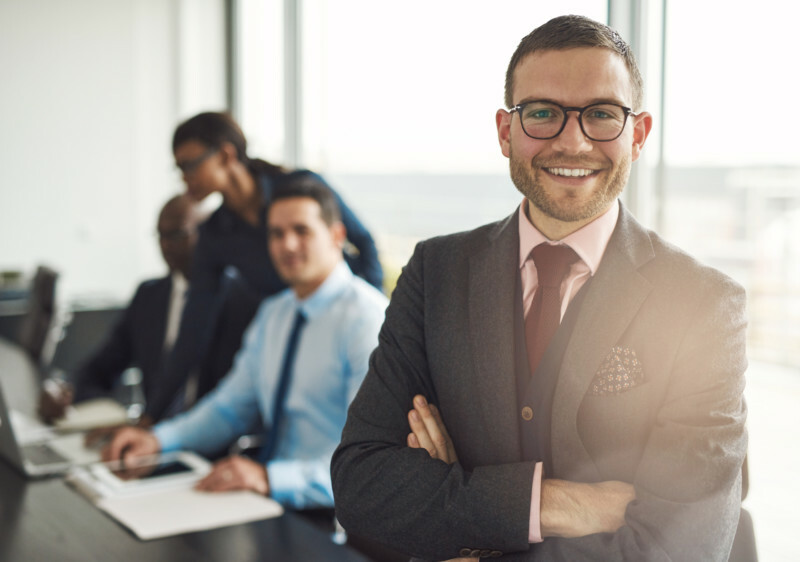 The person has the background and skill set you’ve been looking for as well as the years of experience and they have worked in your industry. They are set for an interview but now you are the one sweating it. How’s that possible? Take a deep breathe and let’s shake those nerves. What if they ask you a question you don’t know the answer to? 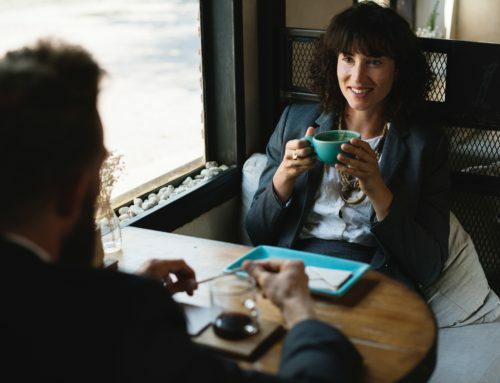 Interviews aren’t just nerve-wracking for the interviewee, many hiring managers have jitters when it comes to interviewing. Interviews are often an uncomfortable situation to be in for both sides. Think about it… Two people, or even a panel, sit in a quiet room facing each other to ask probing and specific questions. Depending on the personality types matching up things can get interesting, awkward, hilarious, inspiring, and just about any other emotion imaginable. But don’t worry, just like interviewees practice and prepare before an interview, so can you. 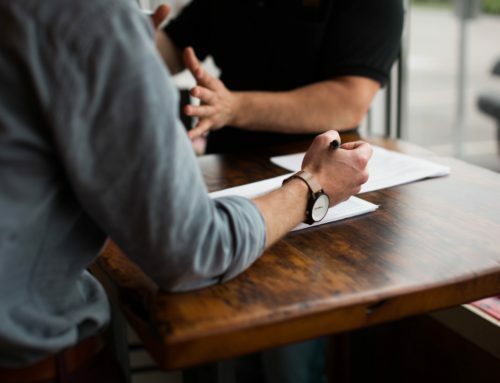 When trying to impress a candidate to want to work at your company the biggest thing an interviewer needs to be able to do is to give a clear and honest picture of what the potential candidate would be stepping into as a new employee. In addition to answering any questions about the role and company. 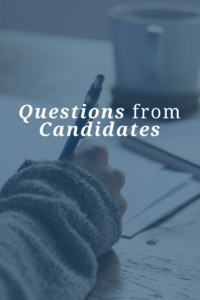 To take the pressure off, we have created a list below with a few of the most popular questions we hear from candidates. Give yourself a chance to think about your answers and prepare for your next interview. Why is this position open, is it a backfill or a new hire? What kind of person do you see filling this position? How does this role fit into the bigger team? How do you see this role developing over time? What is the growth potential of this role? Are there any negative things about this role and/or your company? Are there any questions about me or my experience that you have? What are the next steps in my interview process? As we tell candidates don’t just write down your honest answers or think it. Practice saying it, how does it come across? Are you articulate and positive or ambling and unsure? Your answer can make or break the decision. This is by no means an exhaustive list, but it’s a start! Each candidate is different and will look at the job through their own rose-colored glasses, and remember they are humans and unpredictable so there is no way to prepare for every possibility. Stick to your strengths, and your knowledge, to clearly communicate why you are excited about the company and the role. Your honesty and excitement will be highly transferable.